Best Football Strikers in the World: Football is a game which is been played by 11 players on the ground but it’s still always the Striker who has often been credited for most of the victories by any Football team around the World. Though it’s not just about the Victories and even if a team loses, the whole blame straightaway goes to the Striker for his Inability to score for the team when they required it the most. So as we talk about the player with the biggest responsibility on the ground, let’s take a look at the Top 10 best Strikers around the World currently. Although we cannot regard Messi as a player who generally plays the role of a full-time striker for his team, this legendary player from Barcelona has been the most crucial part of the “Front three” formation for his team since many years. During the process, he has secured the “World’s best player award “four times and scored a record 73 goals in a single season in 2011-12 La liga season. Although he hasn’t been able to ensure the same sort of success for his International team, he can still be quoted as the best one amongst the rest in the World of football. If there’s anyone who has given a tough competition to lionel messi for that “World’s best” player tag, its Cristiano Ronaldo. While he has seen it all during his journey from Portugal to England and then Spain, this player has really made it big in the past few years for both his club and country on the International football arena. As of now he has scored more than 600 goals in all competition and won a number of trophies for both his club and country during the course. He has also won the prestigious Ballon D or award 5 times. 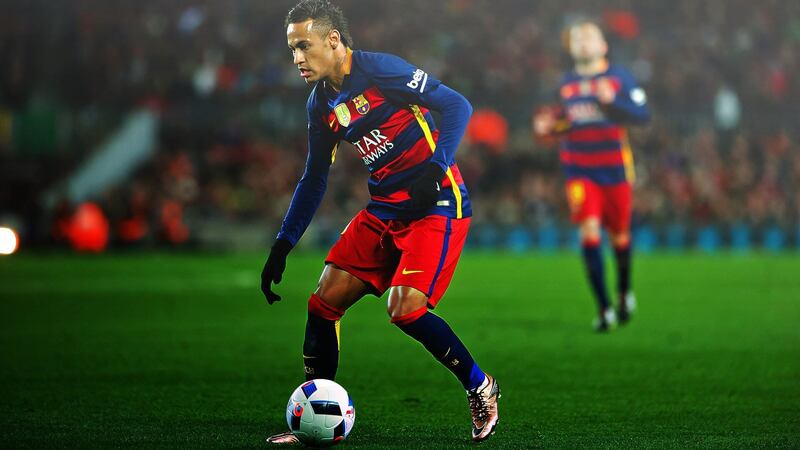 Neymar can be considered as one of the biggest young talents on the football arena as of now and even though he has made news recently for all the bad reasons, there’s hardly anyone who can still doubt his skills and abilities on the football pitch. While he made his switch to Barcelona in 2013 from Santos, he went on to score 14 goals in his debut season for his club. Although he made all the bad impressions on fans and experts around the world last year during his world record transfer to PSG, he can still be quoted as one of the biggest contenders for being the Future star in the World of football. Although this player from Barcelona has been in news for all the ridiculous reasons during his entire career, we still can’t write off the level of talent he posses and displayed on the Football pitch. 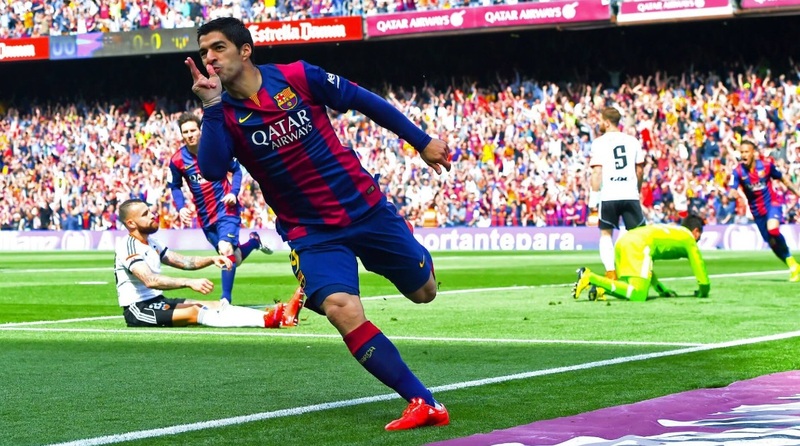 The play is certainly blessed with great technique and first touch abilities and this could well be the reason why he has been bought by Barcelona for $130 million in 2014. ever since then, he has scored for his team at all the crucial junctures and still going nice and high with his brilliant performances. Often been quoted as the “New aged Maradona” by his Argentinean fans, Sergio Aguero is another one of the best strikers in the World today. From scoring in the toughest situations to making it big on the bigger stages of the game, this prolific player has brought almost everything in table for every team he has played for so far. Also Read: Most Horrific Football Injuries Ever. While he has scored some crucial goals for his teams during his career, no one can forget his goals against QPR in EPL at the death which took his team Manchester city to title in the most magnificent fashion. 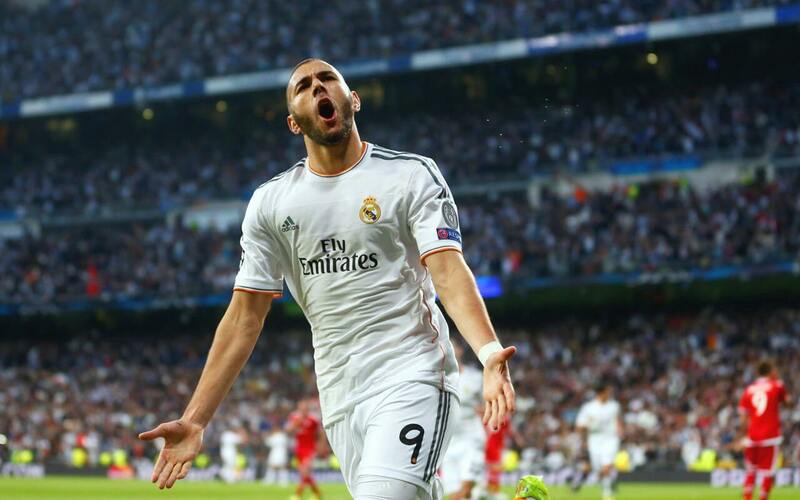 Even though his career at Real Madrid has mostly been overshadowed by the heroics of Cristiano Ronaldo, this wonderful player from France has been able to score 21 goals during the 2014-15 seasons until he fell down to injury issues at regular intervals in the following years. 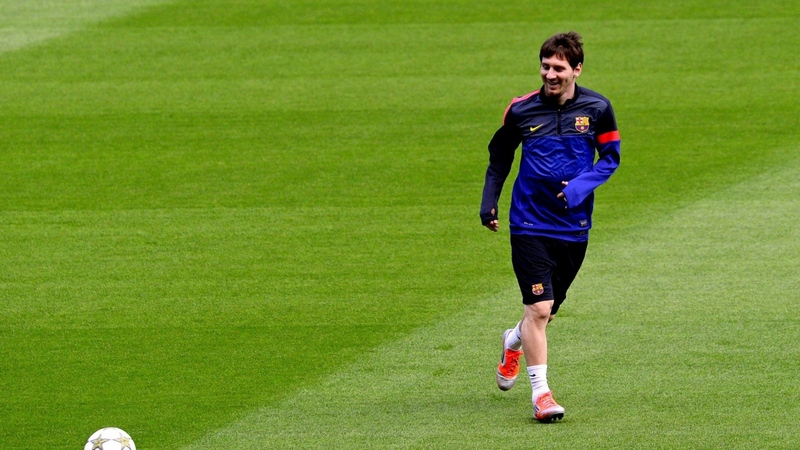 He still posses all the talent and skills to be there in the league of the bests. 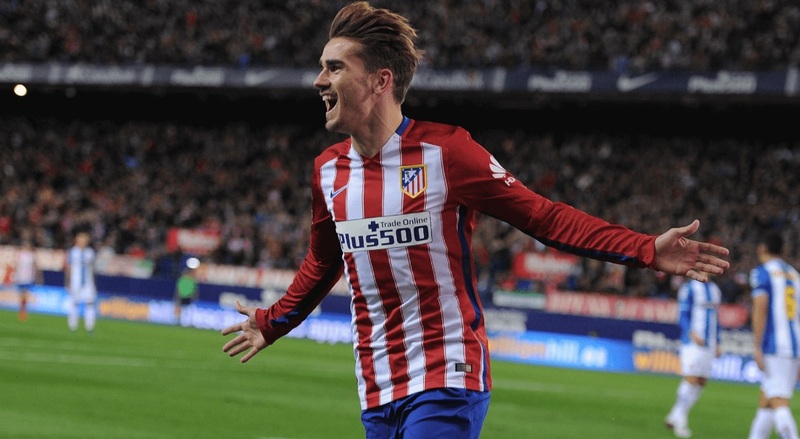 2015 has been a dream season for Antoine Griezmann as he went on to scores 22 goals in a single season, which was record by any French player playing in the La Liga. While he overtook the record from his compatriot Karim Benzema, he has been on a goal spree ever since then for his club at almost every major tournament around. Quite recently he scored two major goals to make his National side win the World cup final against Croatia. 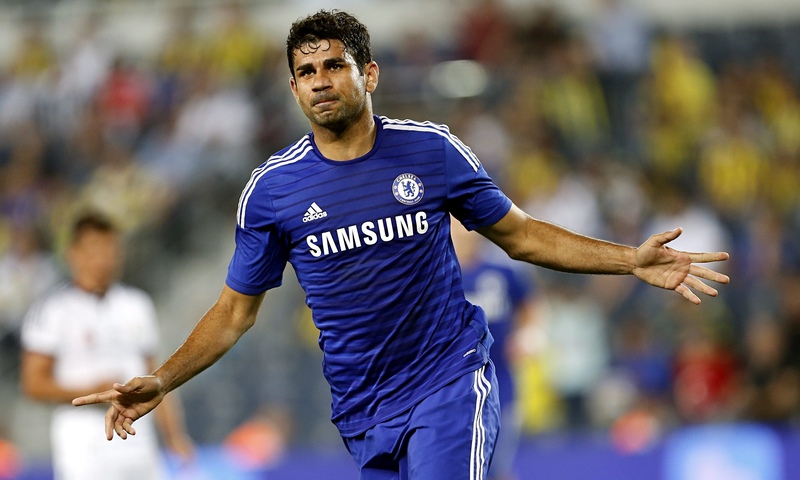 Diego costa is amongst those few names which were once a part of dispute between two countries while making an attempt to secure his services for the national team. Although it was Spain which eventually been able to take the deal away from Brazil, Diego Costa went on to make a difference in almost every league he played so far in the world of football. 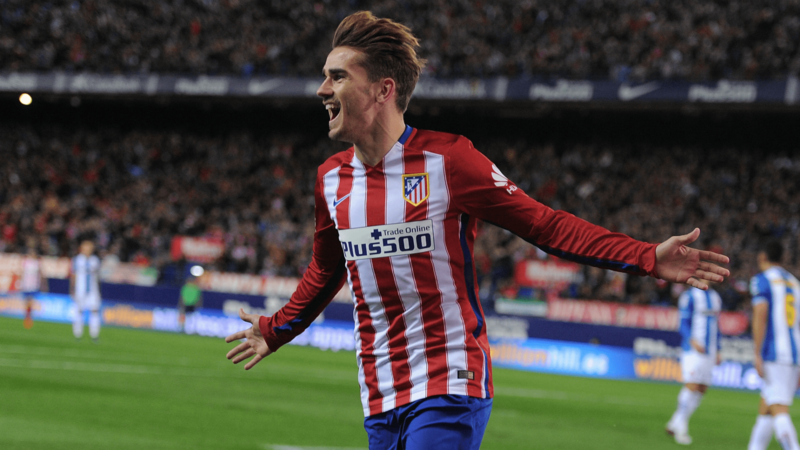 He played for Atletico Madrid for quite some time and then switches to Chelsea for another few years to find a place for himself in the English premier league. Although he made it big even there, his love for his home team brought him back in Spain eventually. While being on a scoring spree for his team Borussia Dortmund and making them win the Bundesliga for two straight years in 2011 and 2012, Robert finally made a switch to Bayern Munich on a free transfer in 2014 and ever since then, he has helped Bayern in becoming a dominant force in the Bundesliga. Winner of the golden boot award in the recently concluded World cup, Harry Kane has been a crucial part for some major achievement by both his club and country in the Football arena recently. 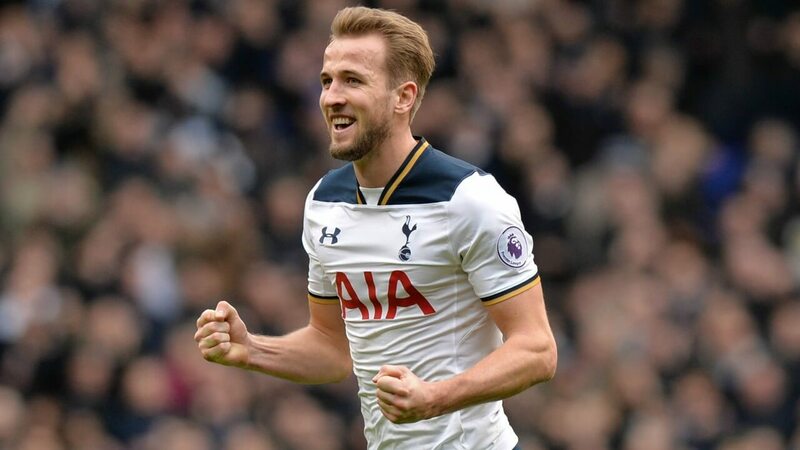 While having him as a striker, Tottenham hotspurs has emerged as one of the most Dominant forces in the past three years and after seeing the “ The Kane Show” in the World cup, we can certainly lay some big hopes on this Prolific striker in the upcoming EPL season.